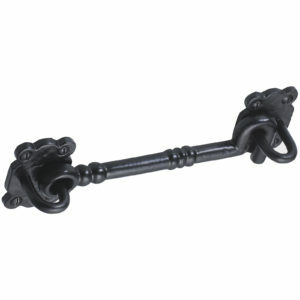 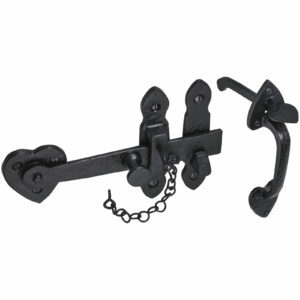 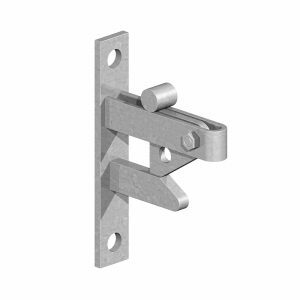 We stock a wide range of gate and door fittings or furniture. 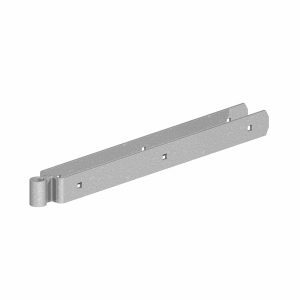 Field gate fittings are available loose or in set, their are hot dipped galvanised for a durable weather resistance. 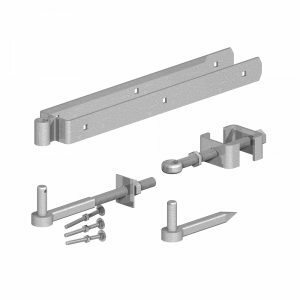 T-hinges, latches and brenton bolts are also available loose or in bulk. 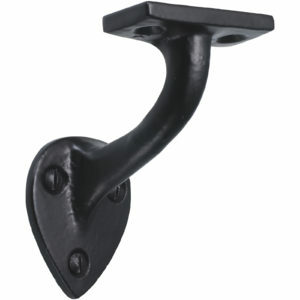 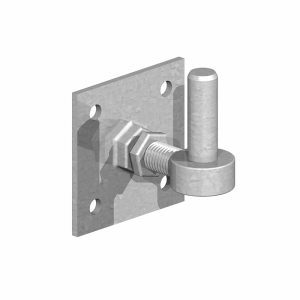 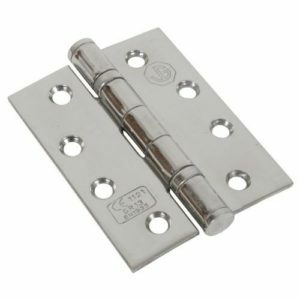 A select range of gate fittings are also available in marine or A4/316 grade stainless steel. 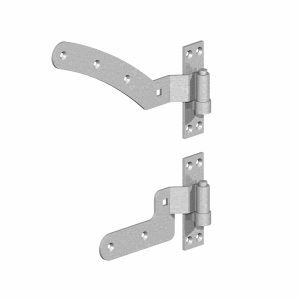 Stainless steel looks spectacular and it is also the most weather resistant option. 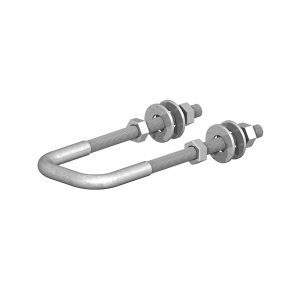 Other stainless steel fittings are available to special order.